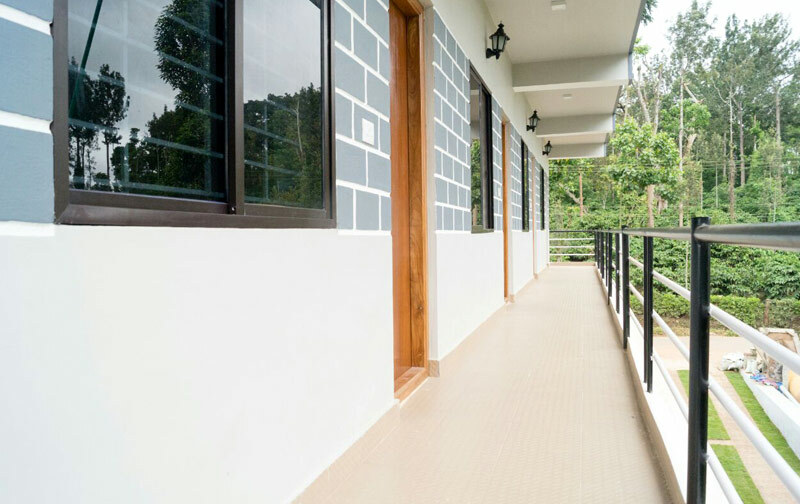 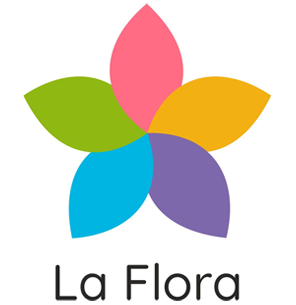 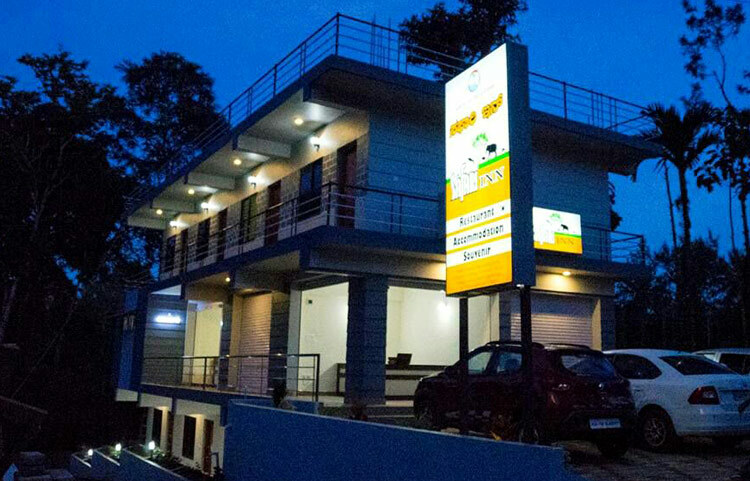 La Flora Safari Inn is roughly located 10 km away from Iruppu Waterfall , 2 km from Nagarahole National Park Safari gate , Bhramagiri trekking 15 kms , tholpathy wild life 6kms , thirunelly temple 25kms , kuruva island 25 kms. 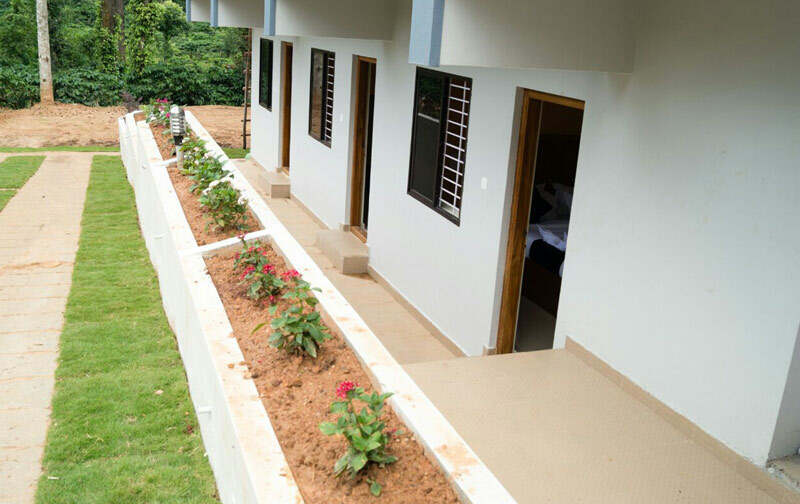 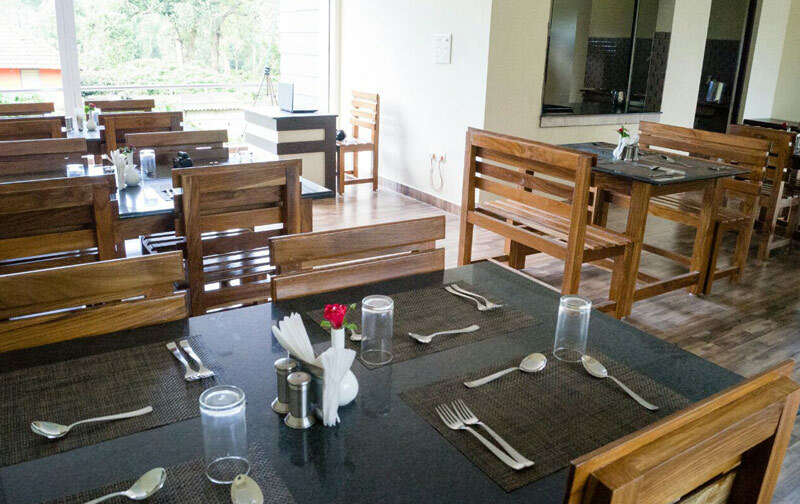 The luxury resort in Nagarhole is inclusive of a multi-cuisine restaurant and offers complimentary conveniences like Wi-Fi access and breakfast service. 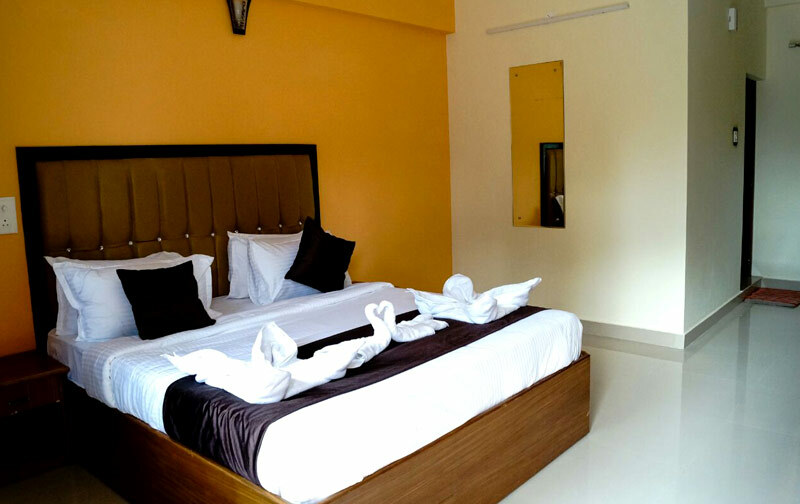 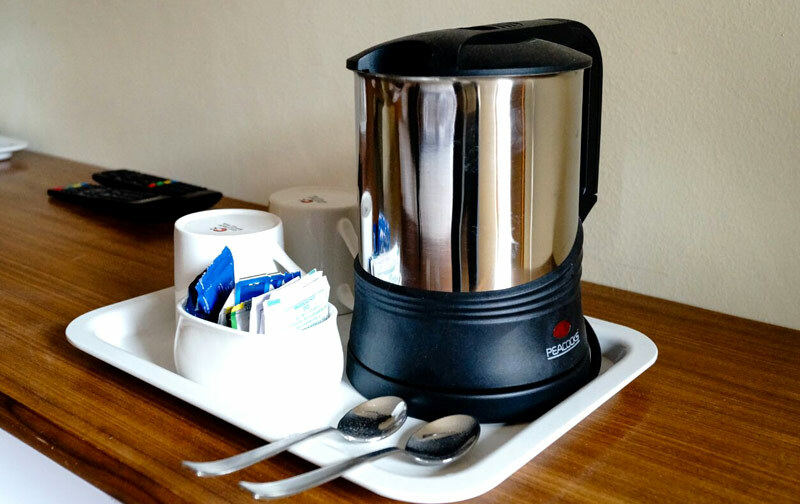 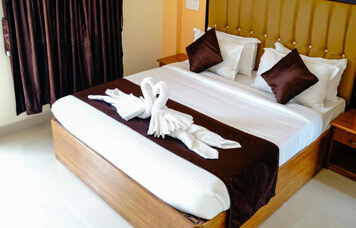 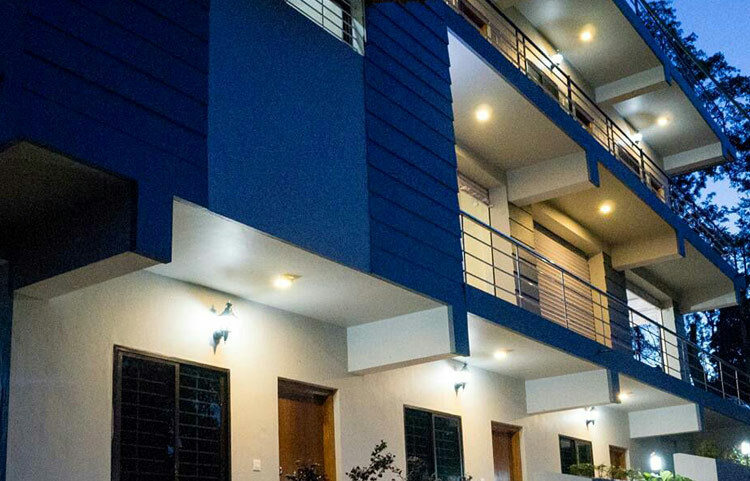 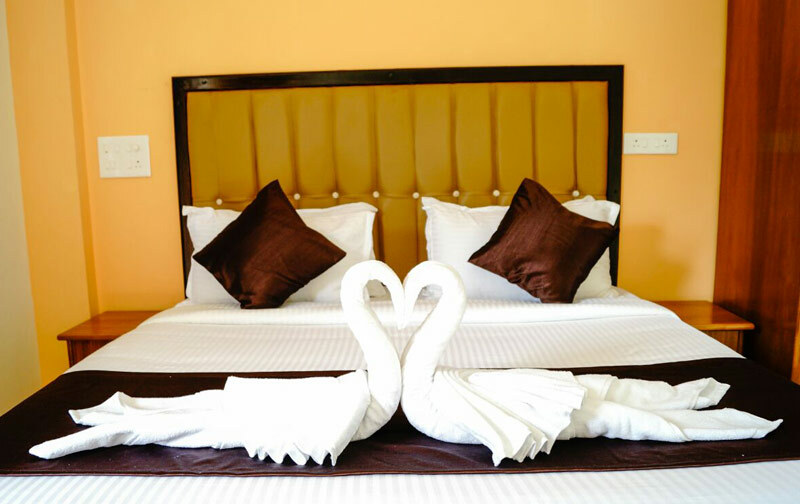 The resort has seven aesthetically designed rooms, equipped with requisites like private bathroom with 24-hour hot/cold water supply, wardrobe, tea/coffee maker, bottled drinking water and TV.